Wine tasting can sometimes seem like a difficult business to some of us, which is why we have decided to give you some useful pointers to help bring it within everybody’s reach. Here is a simple tasting manual which, in fact, is nothing more than a methodical approach to follow. In other words, everyone can learn how to taste wine properly. First and foremost, it is important to know the fundamentals of tasting since it is an approach that requires the right conditions. When tasting, you should observe the colour of the wine; for this, it is important to be in a place with good natural lighting or, failing that, to use a white surface as a background. Second tip: choose a place without any other distracting odours which could influence your perception. The ‘nose’ (i.e. fragrance) is very important when tasting a wine. And finally, you should be feeling well: wine tasting requires concentration. You will not have the same perception if you are tired, stressed or have a cold. And now, in practical terms, how do we go about tasting a wine? 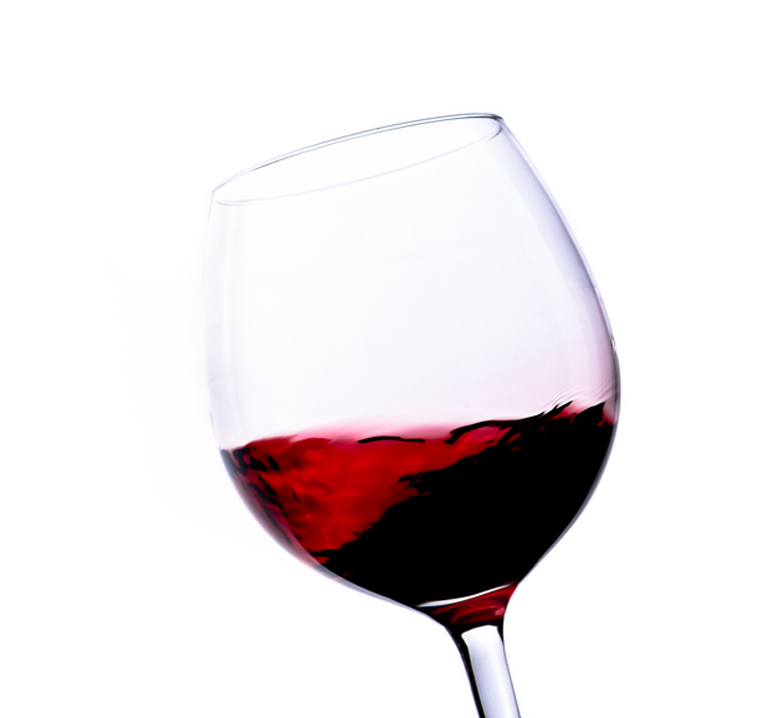 We can learn more about a wine by examining its 3 components: colour, fragrance and taste. The first step in tasting is a visual examination, in other words looking at it. The aim is to define the intensity of the colour and the reflections of the wine. To do this, simply hold your glass up to the light or look at it against a white surface and describe what you see. The second step is the olfactive examination, in other words, discovering its fragrances. The aim is to define the main aromas of the wine. For this, smell the wine a first time without swirling the wine around in the glass. The ‘first nose’ will reveal the wine’s main aromas: fruity, floral, spicy, vegetal, woody, animal, etc. Then give the glass a gentle swirl to open up the wine so that it reveals more detailed aromas: cherry, pineapple, rose, acacia, cinnamon, white pepper, blackcurrant buds, moss, musk, leather, etc. It is this ‘second nose’ that helps to identify and characterise the wine more precisely. The last step is of course to taste the wine. Analysing the taste is an important moment since it calls upon your sensorial memory. You should also think carefully about the serving temperature. A wine served at the wrong temperature will not be able to reveal and fully develop its bouquet: an ill-judged serving temperature can ‘shatter’ the aromas of the wine.